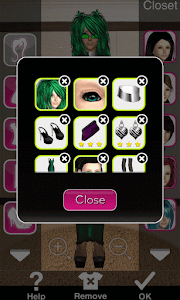 How to Pass Style Me Girl Level 27 Envy & Get 3 Stars With No Cash Items! | I Style Me Girl! How to Pass Style Me Girl Level 27 Envy & Get 3 Stars With No Cash Items! 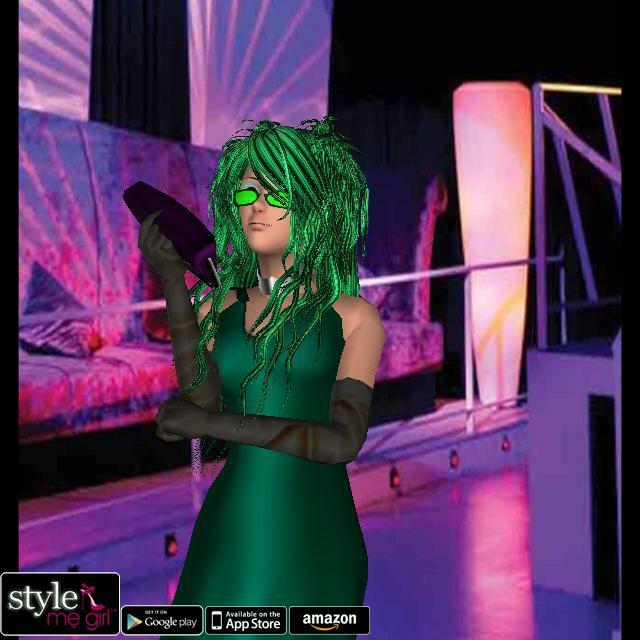 For Style Me Girl Level 27, "Envy," with model, Layla, I attained a three star, "Stunning," by going green. And by going green, I mean by dressing Layla in the color, not by spending money on cash items. Everything I used is either a silver coin item or comes with the game. 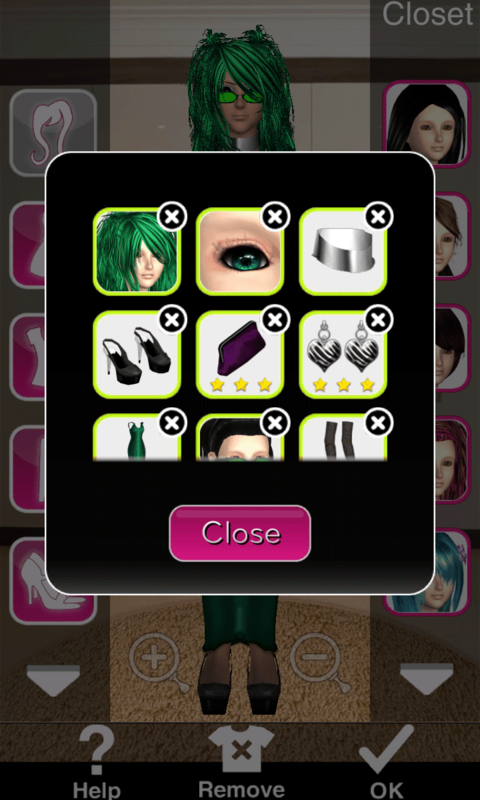 If you are envious of my three stars on Style Me Girl Level 27, "Envy," keep reading to find out just how I did it! Click on the screen captures in the "Closet Items," boxes (Below right) to view all the items I used in this example on model Layla, as they appear in my closet. In the list below I will go through and describe each item one by one. 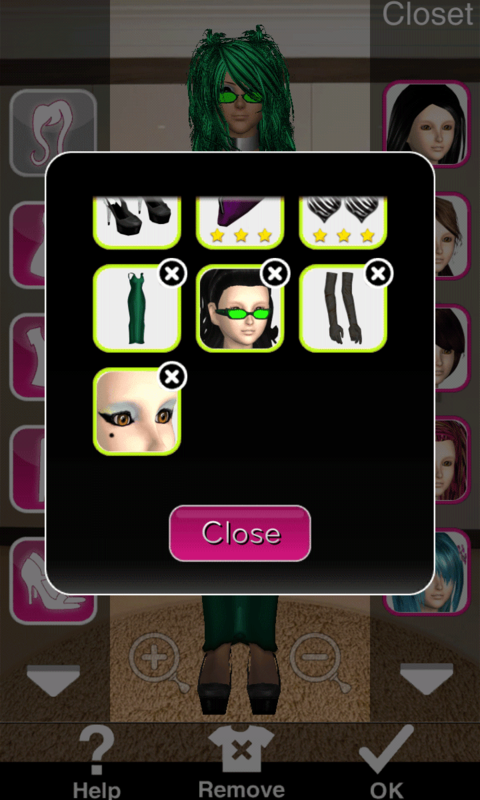 As you can see in the image at left, I earned three stars for this style on Style Me Girl Level 27, "Envy," modeled by Layla. @Stefanie Roberts - Sorry it has taken me so long to reply, I have been away from the blog for a bit and just now saw your comment!